I love these cookies. They are so simple, yet elegant. The lightly sweet lemony flavor is a nice palate cleanser after a rich meal and they go well with a strong cup of espresso. 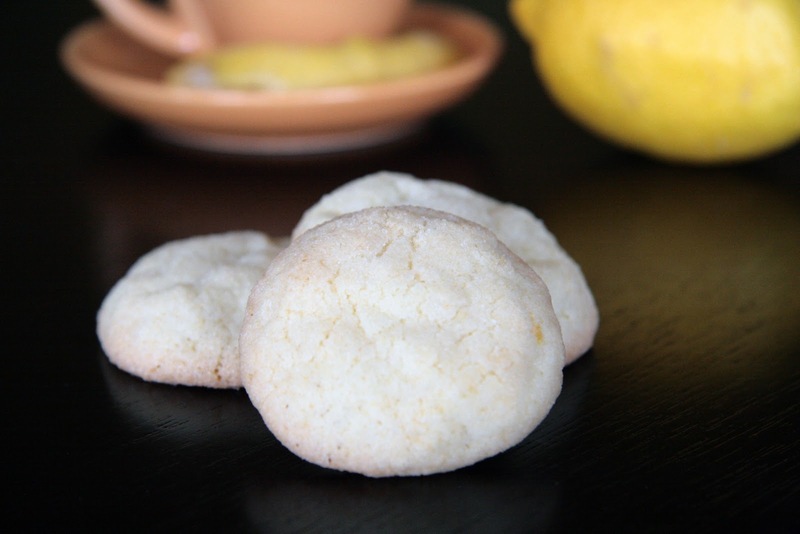 Using an electric mixer, combine the butter, 1 cup of sugar, the lemon peel and lemon juice until light and fluffy. Add the flour, baking soda and salt and combine. Place the remaining 1/4 cup of sugar in a small bowl. Roll heaping teaspoons of dough into balls, then roll in the sugar. Place onto the line cookie sheets a few inches apart. Bake until golden around the edges, about 14 minutes. Rotate the cookie sheets half way through the baking time. Transfer to cooling racks to cool completely.